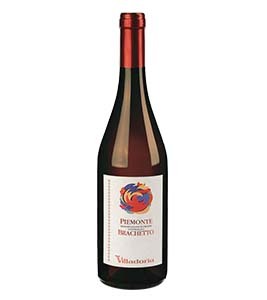 Grapes for this wine come from the hills around Acqui Terme. The terrain and exposure of the selected vineyards create ideal conditions for the production of grapes with small, very aromatic berries. Grapes are harvested by hand and crushed. After brief contact with the skins the must is immediately cooled; soft crushing follows. Alcoholic fermentation takes place in temperature- controlled autoclaves. Fermentation is interrupted by refrigeration when the wine reaches an alcohol content of around 6 degrees and 100 g/l of residual sugars. Sterile filtration and bottling follow. Pink with ruby hints. Fine perlage and persistent foam. The bouquet is rich with aromatic scents, rose and straw- berry. 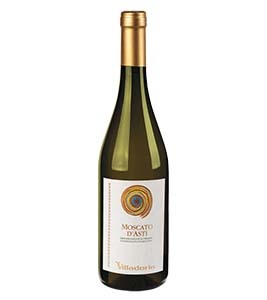 Its natural vivacity makes it pleasantly sweet and fresh in the mouth. 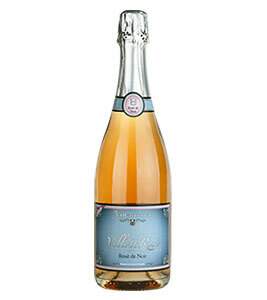 Sweet and sparkling, it goes well with all desserts; ideal for celebrating special occasions or to end the meal. 6-7% Vol., according to the vintage.